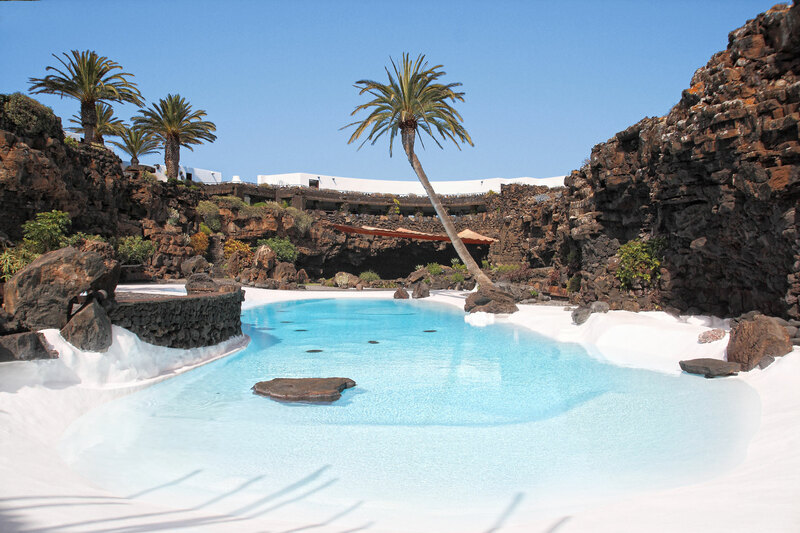 Nature carved Lanzarote. 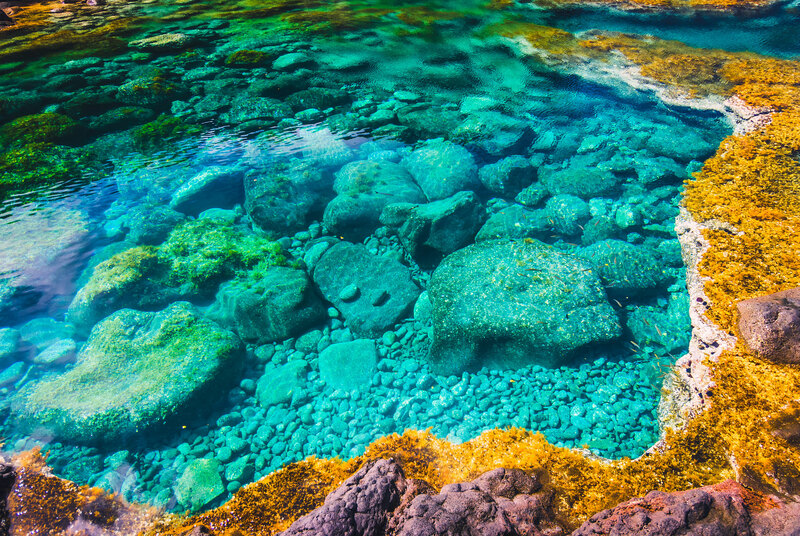 The island is among the most volcanic islands in Europe with breathtaking landscapes. 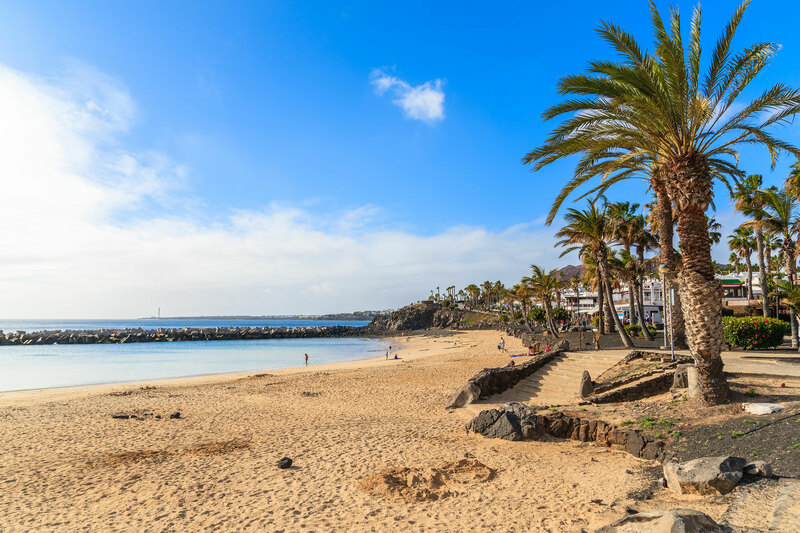 The island is bathed in sunshine throughout the year. Its neverending summer is perfect for black or golden sand beaches fans. 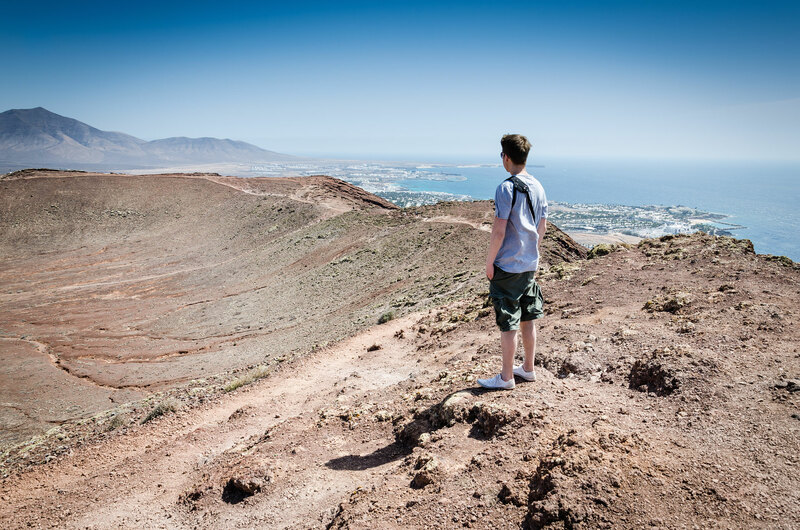 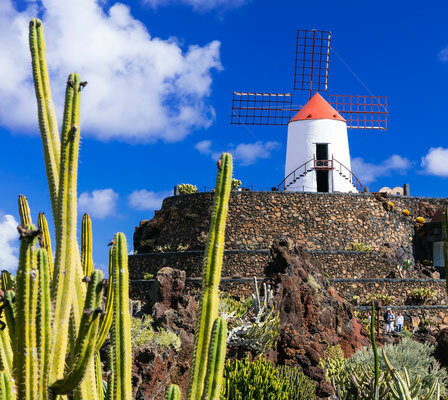 Lanzarote hosts rare species of plants and birds . 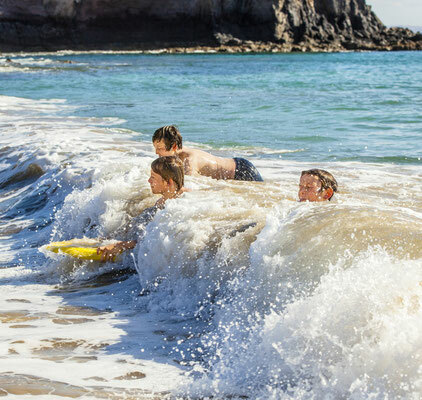 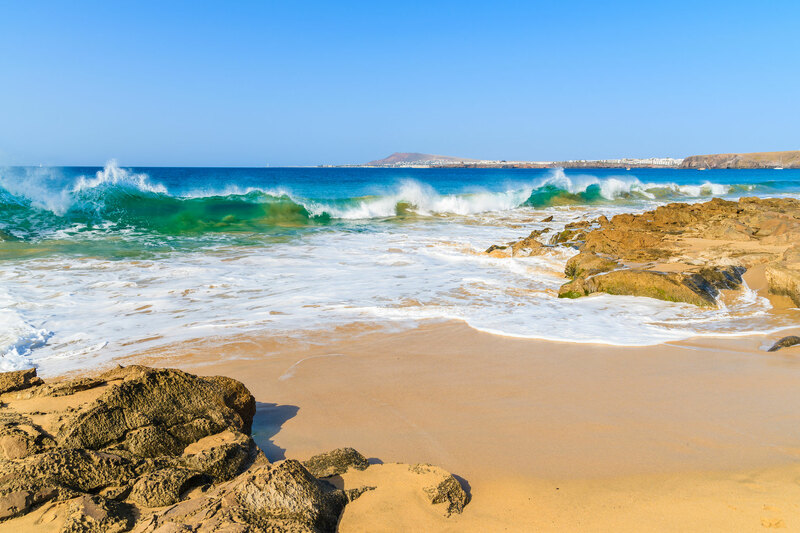 Take a walk, discover the island, rest on its beaches, unwind while surfing in the most beautiful waves in Europe, relax and book your hotel, guesthouse, B&B, apartment at the best price guaranteed. 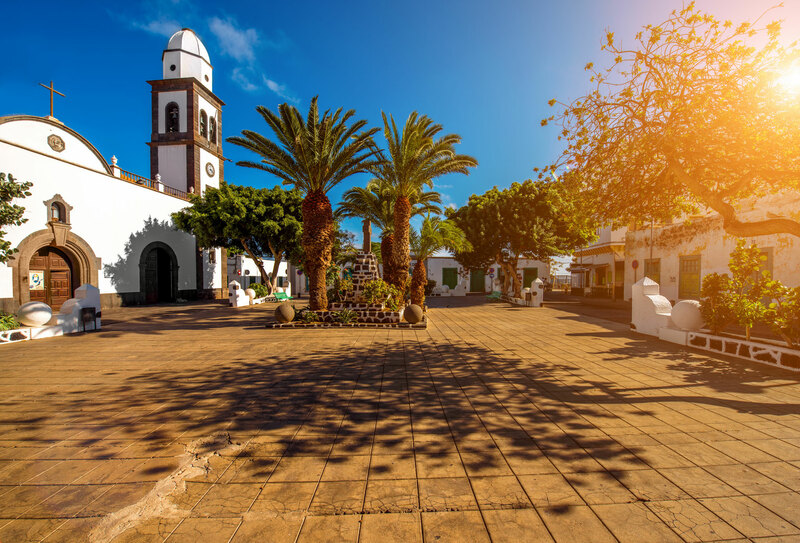 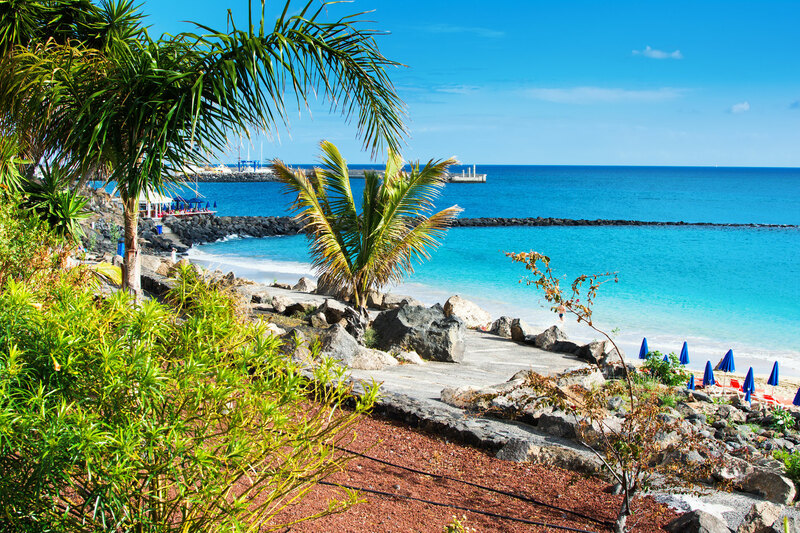 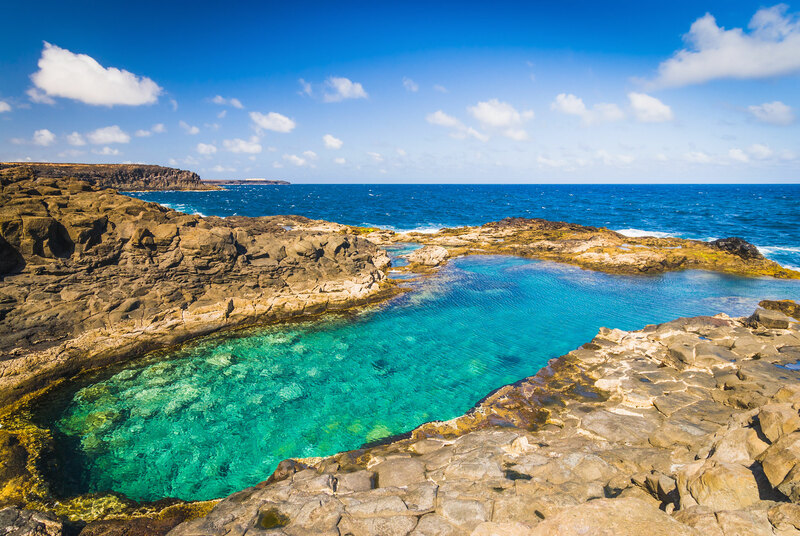 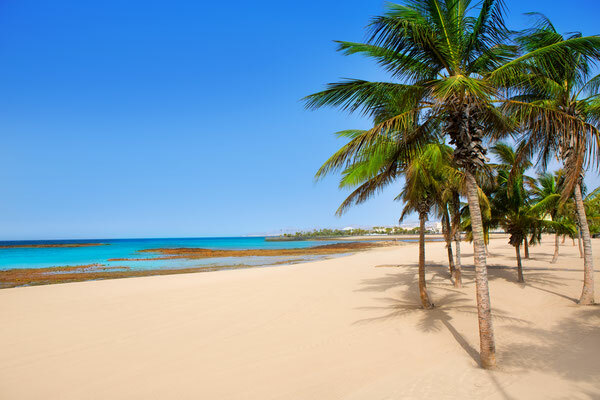 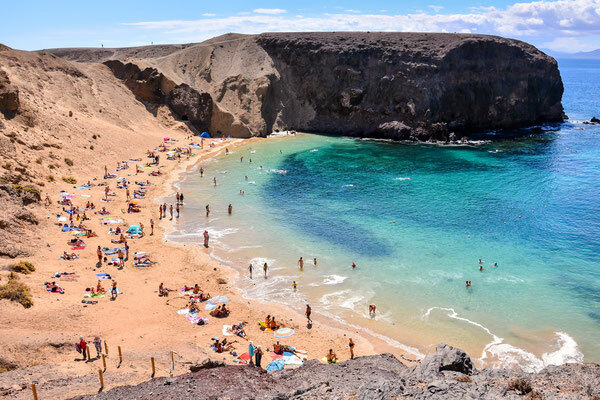 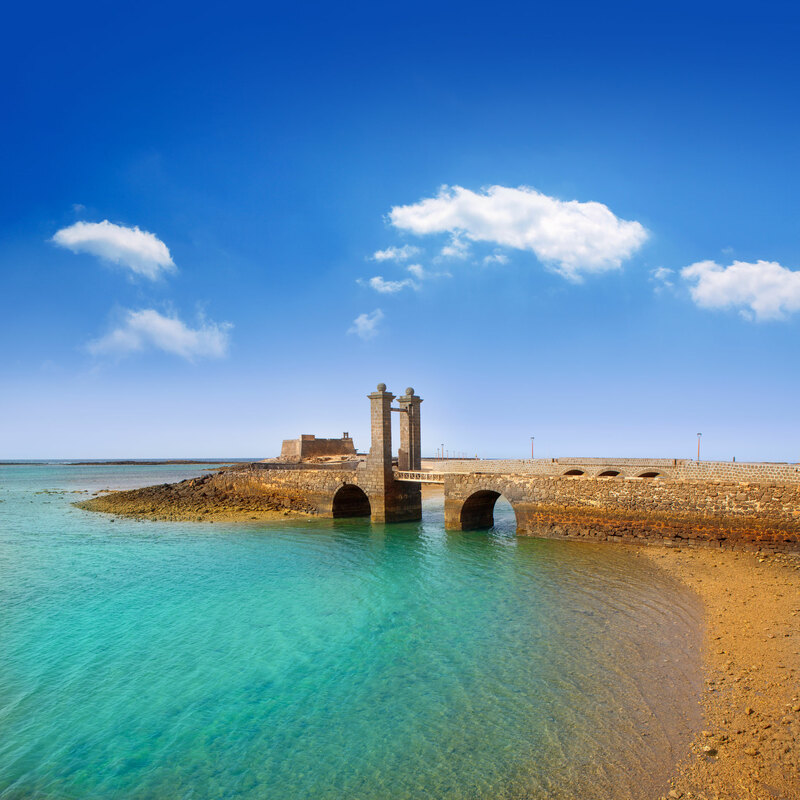 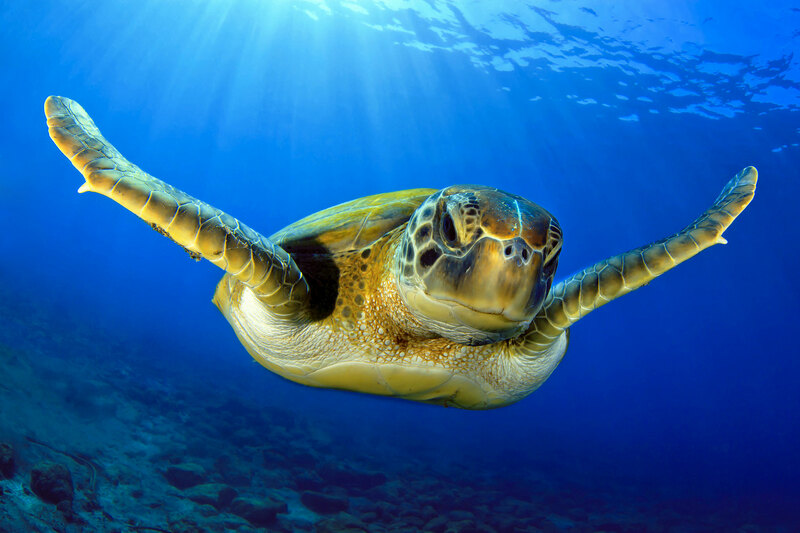 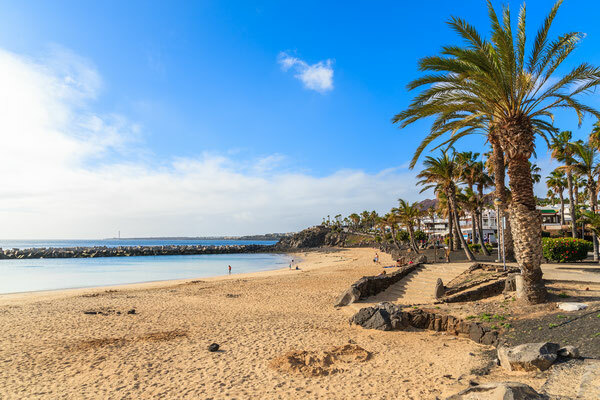 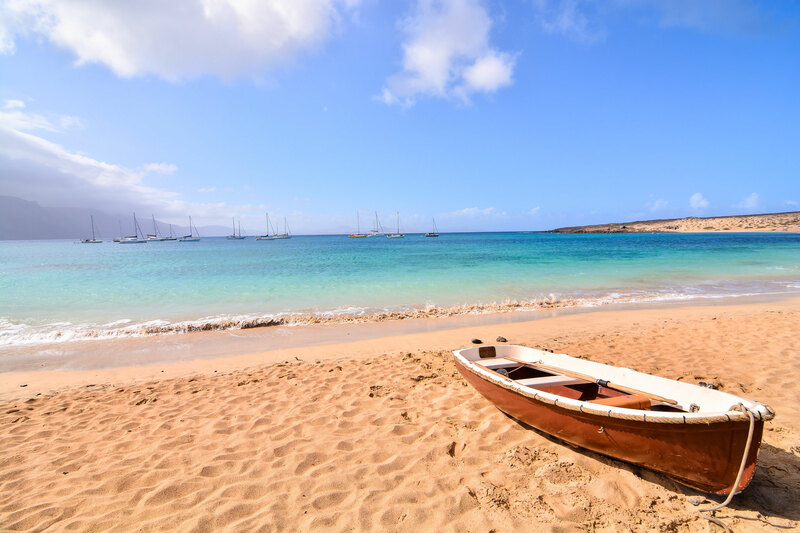 Book your airline ticket today for Arrecife, the capital of the island, and plan your dream holiday in Lanzarote.